This is the sequel to School of Chaos. It's gonna be awesome! 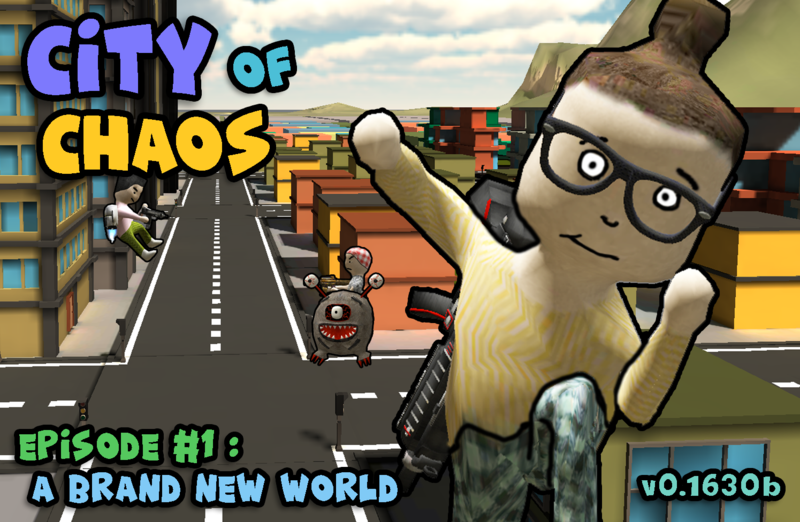 City of Chaos takes place in an abandoned city. Where you are free to do whatever you want! It's still under heavy development but it's already looking really promising!